Awesome news. 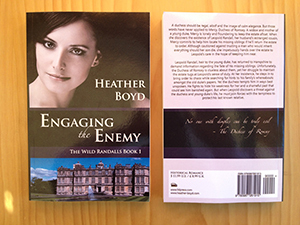 Engaging the Enemy is available in glorious print for your reading pleasure. So excited. Engaging the Enemy will be in other locations soon.